Shereen Hayat | Hayat Inc.
Shereen is an experienced business leader and Human Resources professional. Over a career that spans 10+ years within the Corporate world, she has identified that her true passion is helping professionals and organizations attain success utilizing a partnership and human focused approach. Her experiential learning is founded on her educational background in Human Resources Management. Through her career, Shereen has realized that at the core of any successful organization is the belief that ‘People Come First’. With a focus on extending her services to a broader group, Shereen has created a platform for organizations, and professionals alike, to benefit from her experience to grow the financial success of their business through the professional development of their workforce. 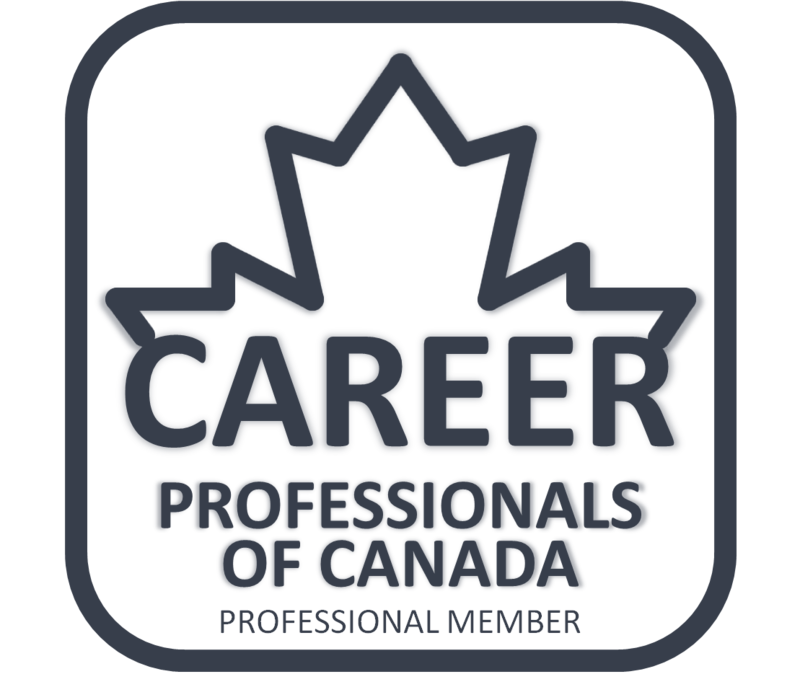 Shereen is a member of Career Professionals of Canada and an active community member.